Special Events Insurance Quote, Great Rates! When planning an “event to remember,” it’s easy to forget that unfortunate things can happen thatare beyond your control – such as extreme weather, accidents and no-show vendors. When these mishaps occur, they can threaten the financial investment you’ve made in your special event.You spent a lot of time and effort planning the perfect event. 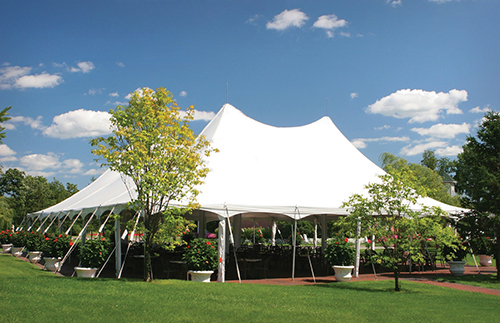 Insure your special event from unforeseen dangers with a policy from our agency. Let the Auto, Home & Business Insurance, help you understand and protect all of the risks you run and all of the perils your business faces. We will do this with a well thought out and executed business insurance policy designed just for our Special Events Insurance policy holders.